As much as I hate to admit it, Bentley is considered a senior pet. He turned eight-years-old on his birthday in December. 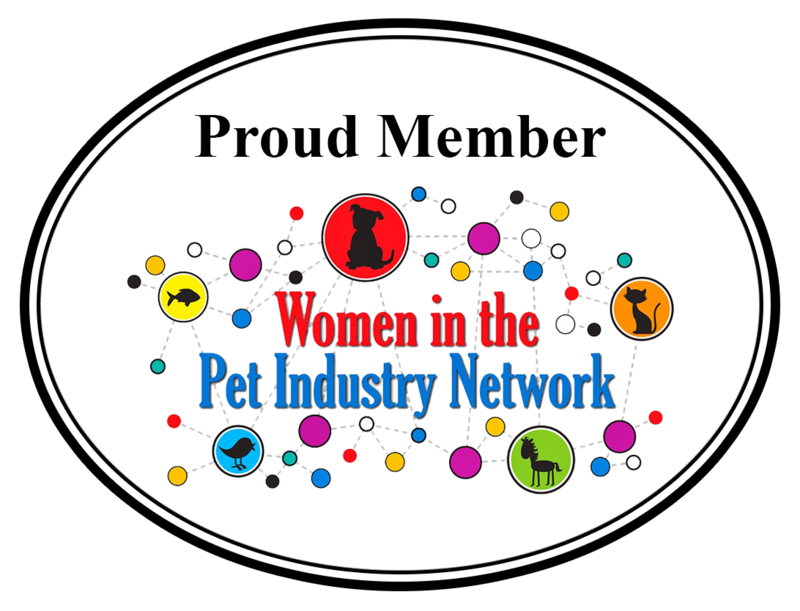 According to AAHA, the best way to make sure he continues to be healthy and happy is to visit our veterinarian at least twice each year. We had an appointment last week and I could not be prouder of the results. In my opinion, Bentley is in better health than at any other time of this life. 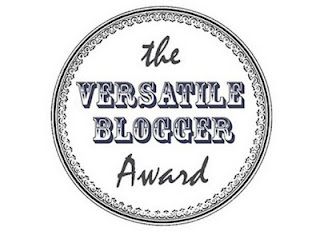 There are several reasons for this and I want to share them along with our results. When you take your senior dog or cat for their semi-annual examination, there are many things your vet should check. If you have noticed any problems or changes, be sure to mention them. Nobody knows or loves your pet as much as you. Since they can’t speak, it is our responsibility to be their voice. A proper exam should go from the tip of their nose to the tip of their tail. Don’t be afraid to speak up if you feel there is an area that needs to be checked. Many vets will recommend annual vaccines. If you do not feel that your pet requires them, don’t be afraid to say something. I don’t like giving Bentley more inoculations than necessary. There are some that I don’t think he needs. My vet was respectful of my feelings. That is very important. Bentley’s eyes are in great condition without any sign of cataracts or injury. There are certain visual problems that might arise as our pets age. I was happy to know he is looking and seeing great. I have written many times on our battles with ear infections. 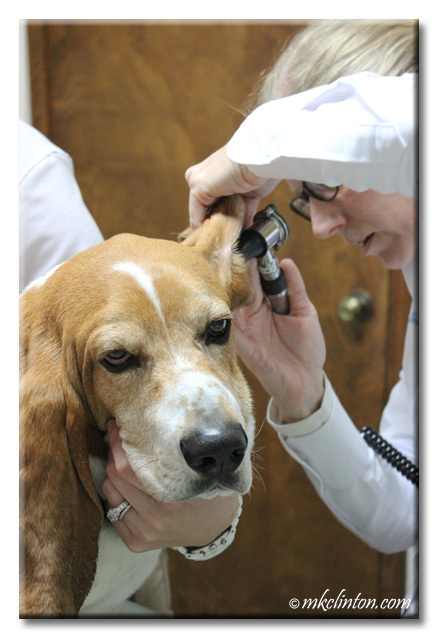 Basset Hounds are prone to ear problems and Bentley is no exception. At the first of this year, I began using a homemade formula in his ears. 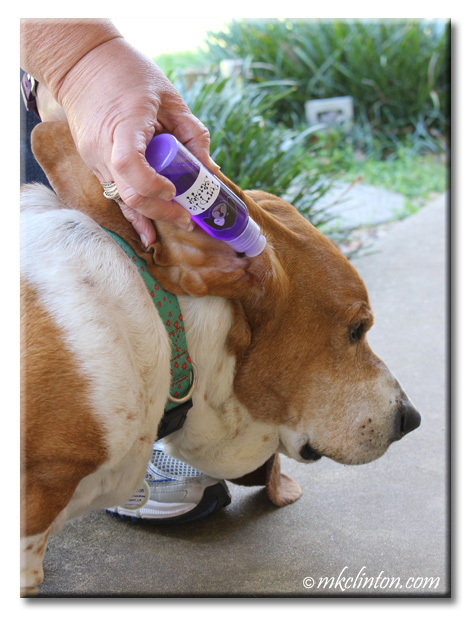 You can read more about “How to Combat Ear Infections” and the miracle of the Purple Stuff. When the vet said she could see both of Bentley’s ear drums and his canals were open and free of infections, I began to cry. It is the first time in his entire life that his ears had absolutely no sign of infection. She did tell us there was a slight scarring on his left eardrum due to so many infections. However, she said it was minimal and would not cause hearing loss. Bentley having healthy ears was one of my proudest moments as a pet parent. Dr. Jarrell was also complimentary of his dental hygiene. She reported that his teeth and gums were healthy. This is another area that I give close attention. The fact that Bentley loves to have his teeth brushed makes it easy. If you don’t currently have a dental routine in place with your dog, you can read, “Take Care of Your Dog’s Teeth Naturally.” Proper dental care can add an additional two years to your dog’s life expectancy. During your senior care visit, the vet should feel all over your pet’s body. She lifted his legs and felt his movement. There was no popping and he has no trouble walking, climbing, or running. 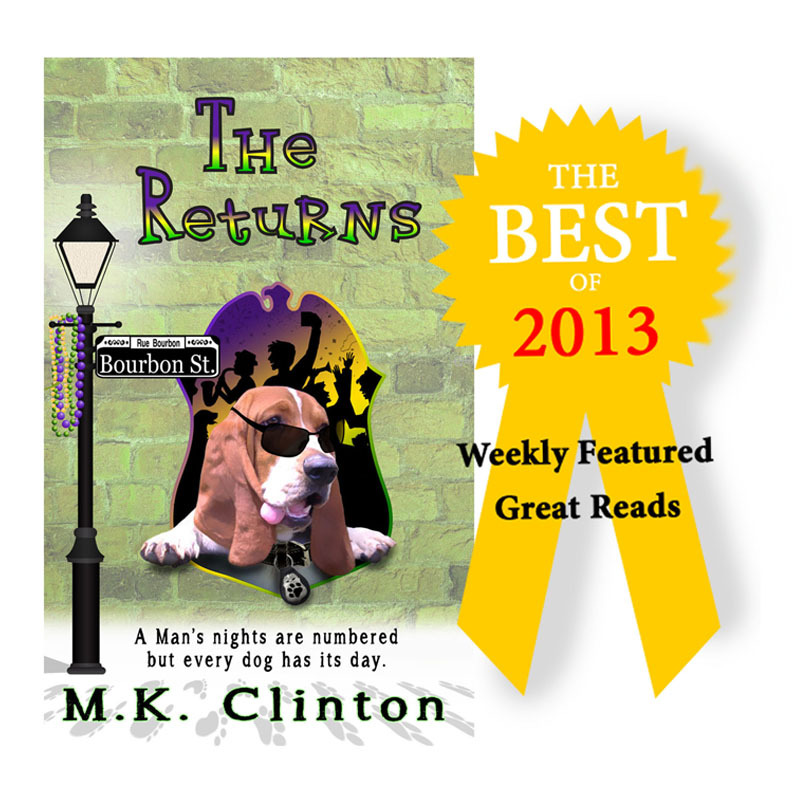 A thorough feel of his body including his stomach revealed no bumps or lumps. She asked what he ate and about any supplements. I was excited to tell her about the wonders of Dr. Harvey’s Canine Health and Veg-to-Bowl as well as their Golden Years supplement. It was reassuring to hear her tell me not to change his diet. He is doing terrific on it. According to Dr. Jarrell, proper diet is crucial for overall health including his bones, vital organs, weight, and ears. The last part of the exam that had me feeling like Pet Parent of the Year was when she complimented his waistline! It is rare to see a Basset Hound with a nice waist according to her. I am guilty of allowing Bentley to get overweight a couple of years ago. It was a result of feeding him from the table, not measuring his food, and not getting enough exercise. 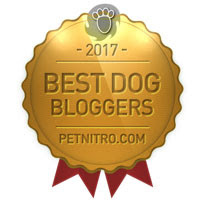 It is another example of; “When you know better, you do better.” This all turned around when I began blogging and researching more on the proper way to care for my dogs. One of the best things that I have done for Bentley is to put a Whistle® Activity Monitor on his collar. It allows me to make sure he is getting enough exercise each day. As of today, we have gone 38 days in meeting his goals. That is his longest streak so far. 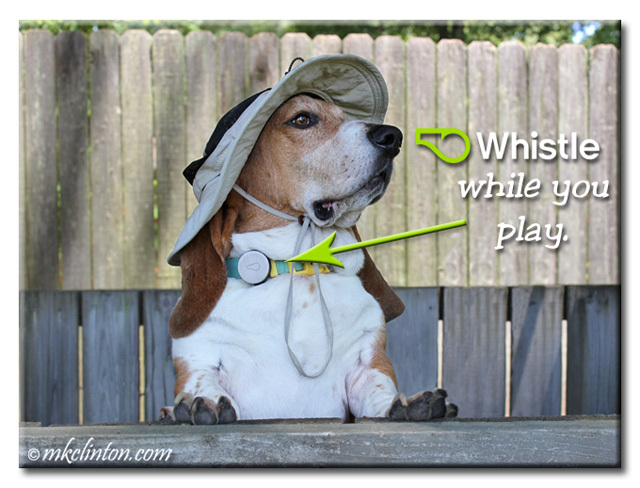 You can learn more about the activity monitor by reading The Whistle Activity Monitor for Dogs ~ Take 2 post. When you visit the vet and your senior dog receives a clean bill of health along with many compliments, there is no better feeling. There are three things that I credit the positive outcome of this semi-annual check-up. The fact that these products have made such an impact on Bentley’s health is why I am sharing them with you. I fell in love with the complete line of Dr. Harvey’s products and as a result have become an ambassador for them. 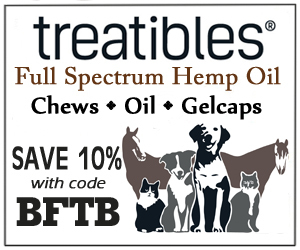 I do not make any additional money when you purchase their products but you can save 10% with my ambassador code BFTB331. The Purple Stuff is a homemade remedy that I received from my friend at My GBGV Life. There simply aren’t words to describe how much I believe this recipe has saved me. First, in having to watch Bentley in pain from his ear infections and secondly, from the incredible amount of money that I have spent over the years on medicine that controlled but never quite eliminated the infections. I hope that your next vet visit is as amazing as ours. 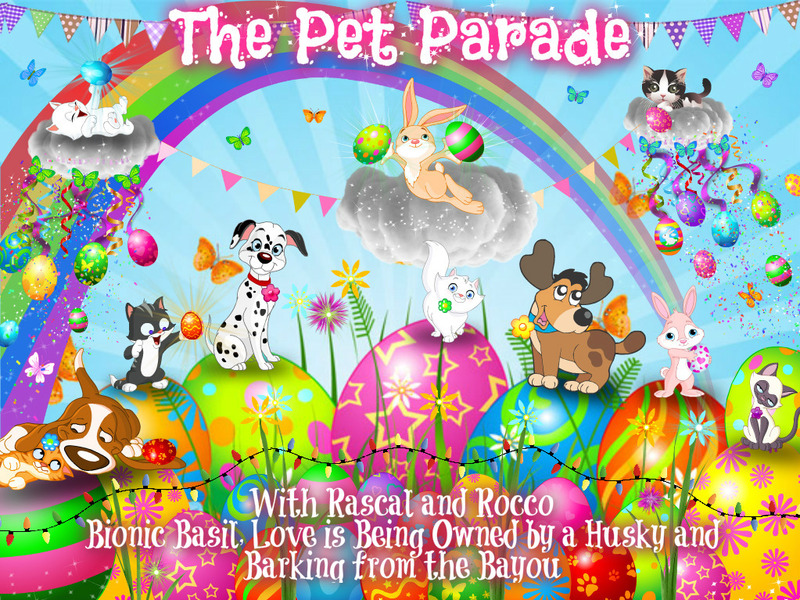 Today is the Pet Parade Blog Hop! 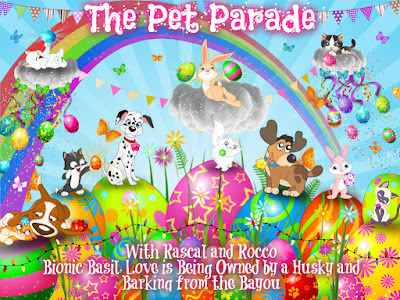 Join the fun with Rascal and Rocco, Bionic Basil’s Blog, Love is being owned by a Husky, and me. I know what you mean. I can't believe Bentley is already 8 years old. You should be able to order the Gentian Violet from Amazon. Grat post - and so glad Bentley's report was great!! Thanks Jenny. We were thrilled with his results. We are a perfect couple ♥ ♥ I love you and I love my healthy ears. Thanks a gazillion. 3 bum swings! 3 more! 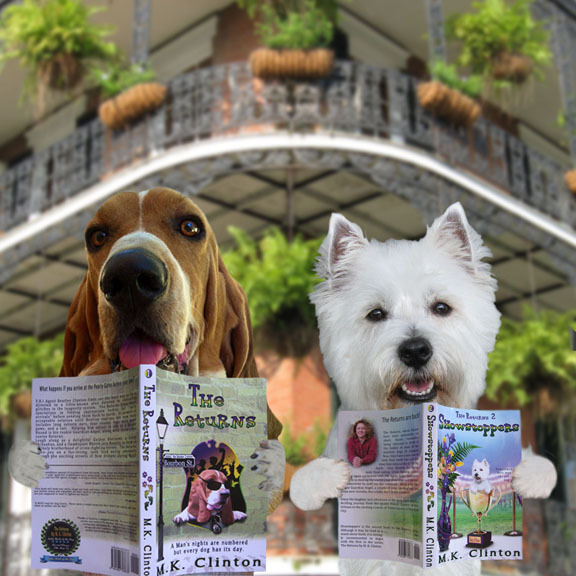 Wooftastic news on your clean bill of health! We love that purple stuff too. 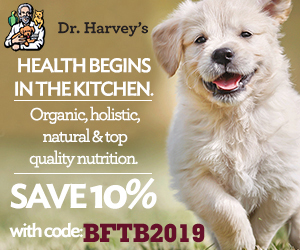 My huMom read about Dr. Harvey's Products from Confessions of a Rescue Mom. 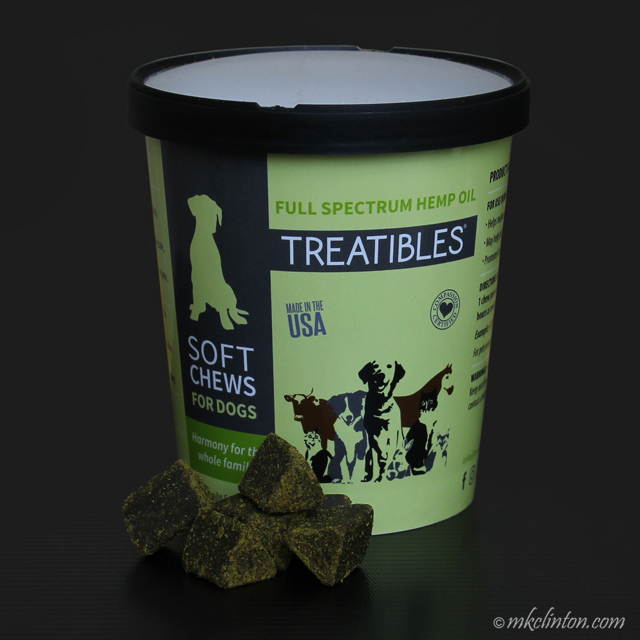 Rolo approves of Dr. H's product line! We tried to purchase some but the closest store to us (rural residents) moved to a different town. We'll have to look him up online. Although, I don't routinely wear a color, I'm definitely going to check out The Whistle Tracker. It sounds pawsome! Great post! Stay strong Bentley! Bentley looks like a puppy, glad to hear he passed his vet tests. He acts like a puppy too. He is getting white hair on his head, but so am I! 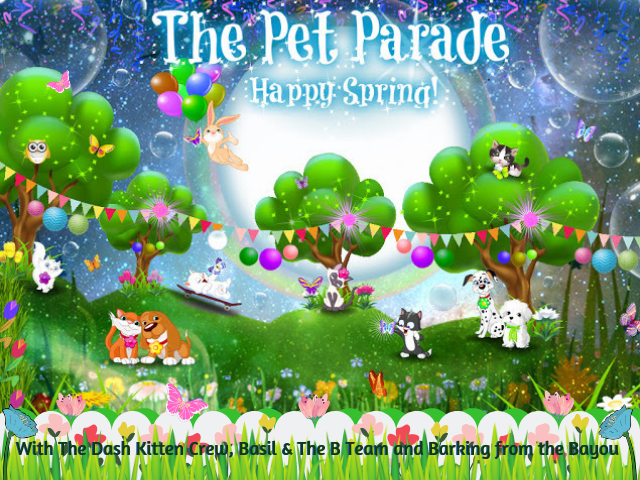 Why does time fly by so fast for our pets? Annual vet check ups are so very important for our pets, young and old. And it's important to ask our vets questions and be sure to understand the answers. I'm happy Bentley had a great check up! I was so glad that he did too. He is really in the best shape ever with the help of great food and exercise. I hate thinking Maddie is getting old! Pet care is always important and so is senior wellness care. My heart is with the seniors. He loves our veterinarian but when they call his name, he tries to gracefully exit the front door. LOL! Senior wellness exams are the best way to spot trouble before it gets out of control. What a great post! 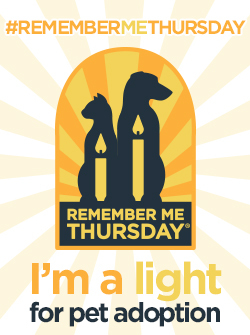 As a parent of 3 senior pets, this really hit home! Hazel looks great to me! She and Bentley could do some damage if they ever had a meal together. BOL! Great advice. Bella will be a senior sooner than I think. It is hard to believe they are considered seniors at only 7 or 8 years old. It seems as if they should be "middle-aged." Glad to hear Bentley is doing so well and thanks for sharing your tips with us! Thanks SlimDoggy. You are a great inspiration for senior health with dogs and cats. You are so right. 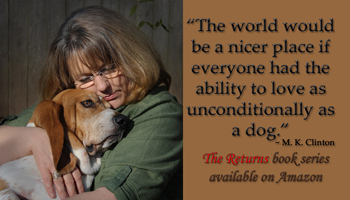 It is important to make sure they are in the best health so we can enjoy many more years with them. Congratulations on Bentley's stellar check up! I don't usually bring my dogs to the Vet more than once a year unless there is a concern, but Phoebe is 8 years old now so maybe I should take her more often. I can't believe she's a senior pooch already! I'm so happy Bentley's ears and waistline are in fantastic shape, I know you worked hard for that so enjoy the glory! Awww, thanks Cathy. I have tried to be the best pet parent ever for him and Pierre. They are so important to us and that means making their health care important to us too. Glad to hear Bentley's check up went so well! 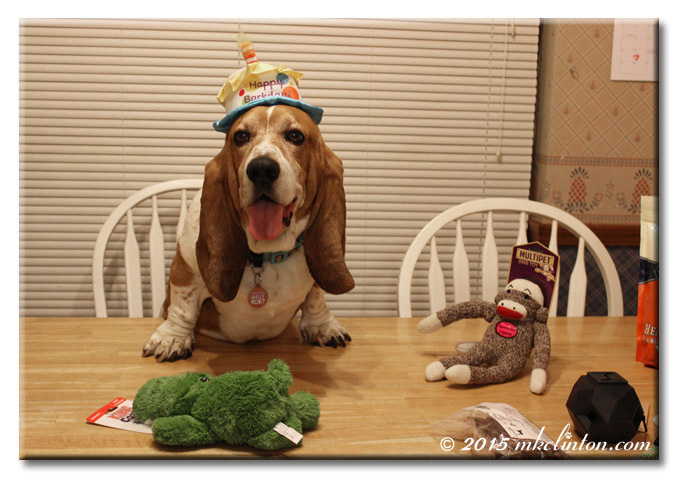 We know how tuff basset ears can be - we had one basset who never had da ear problems (he was from a show line from the Basset Hound Club of America's VP), but the others all had the infections. Glad Bentley's ears were good this time!! OMD! I had that man and his wife's information in hopes of getting a female Basset from them. I pinned one of their litters on Pinterest and can't find it! They have fabulous puppies. 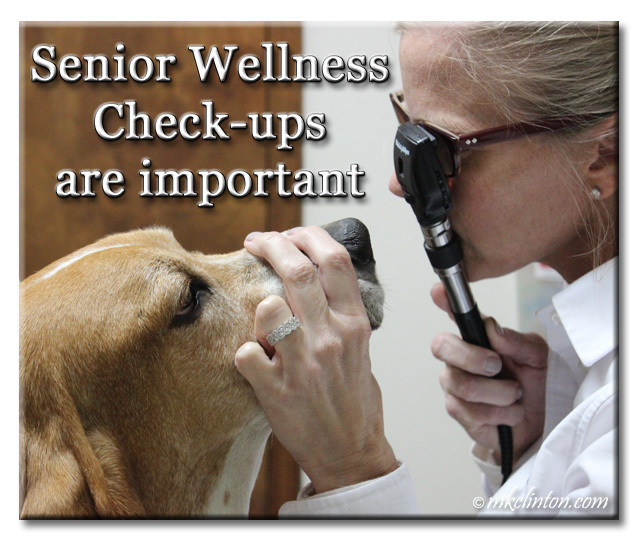 Regular wellness exams are important at any age but for senior dogs even more so. We have never been fortunate enough to only visit our vet once a year because of Bentley's ears. Hopefully, that is a thing of the past! That's awesome that Bentley doesn't have any ear infections! Those senior wellness visits are so important! Thanks. I was so proud. Taking our seniors for bi-annual checkups can spot a problem early so it can be treated. A clean bill of health is the best! Glad to hear Bentley had such a great senior exam. Happy Bentley is all good!! He is well cared for and loved. My vet requires 2 physicals a year but I am not sure Cocoa needs 2 since she is healthy. They will not give her the kennel cough vaccine she needs for Christopher Robins unless she gets another physical and I get a little frustrated because it consists of looking at her ears and eyes and a quick body check. I think it is important to voice any concerns since we know our pups. Happy Weekend!! Kennel cough is one of the things we don't do for Bentley unless he has to be boarded and they require it. Our vet does such a complete examination of him that I never mind taking him. We have had the vet that just looks in his ears and eyes though, so I understand. Annual wellness exams are so important for our pets - glad Bentley got a good report (wow, can't believe he's 8 though). I can't believe it either! I'm sure that my children did not age this quickly! LOL! Ear infections are the worst and the more floppy our ears, the more frequent they are. Thanks for the secret cure! I cannot believe that you are 10. You look awesome! The Purple Stuff works! Concats on Bentley's clean bill of health. It's always great when we get good news from da VET. We think Bentley be lookin' great. Fanks fur yous luv and support. Great info! This is so important - we have a 15 yr old and we're always finding little things - wellness checks help us sort out the important things. Bentley is so adorable! 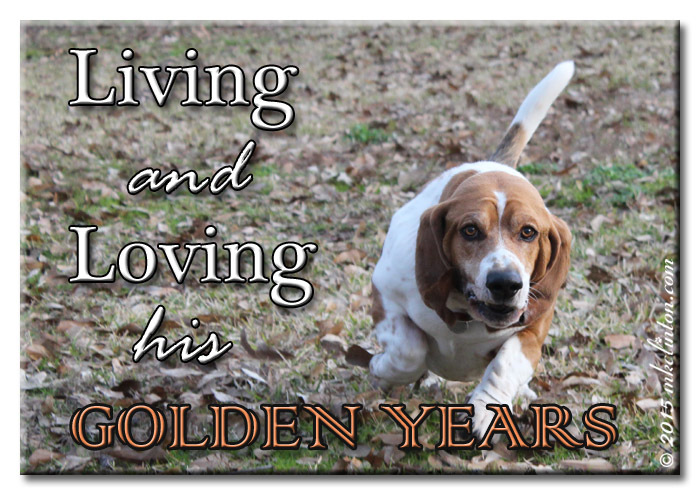 I had a Basset Hound growing up. Glad Bentley is doing well! What a great vet exam. How great was that his ears were open? I bet your vet was happy. A really great post! When we've adopted seniors or raised from pups and become oldies we always get senior wellness checks 2x a year! It's important to keep on top of maladies and seniors B more sensitive. What a super great post - we love it and will share with our friends! great post about senior care and wellness check up! I have two senior dogs 8 years and 11 years old. Mr. N also had his wellness checkup (he is seven now) recently and he got a good bill of health. So glad for Bentley's infection-free ears! 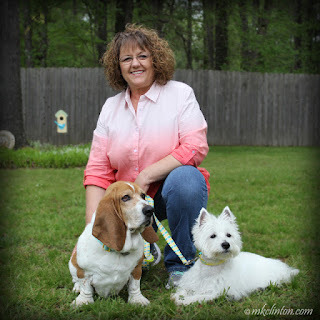 The power of bloggers sharing information never ceases to make me smile =) Yay for the terrific check-up and the message that annual physical check-ups are vital to keeping dogs healthy and pain free, no matter what stage of life, but especially for seniors. That has to be a great feeling that Bentley had such a great check up. Nelly will be 9 next month and I can't believe she's considered a senior dog, but I do think there is some variance based on breed. Yeah Bentley! Keira goes for her senior visits 2x a year too. I feel so fortunate that I have a wonderful thourough vet. It's so important! Pet care is important to pets care and in the end if we keep up with it we end up spending less money. Such great information & the photos of his office visit are spectacular! Great job Bentley!! We're there with two seniors! Bentley is a wonderful, healthy ambassador for senior dogs. My girl turned 8 this last November. Thank you for sharing all this information about senior pet care. She goes for her yearly checkup this summer. Bentley we looove that your waist is fit and trim - you sure did impress your vet - way ta go DOOD! And we wanna wish your mom a PAWESOME (uh, kinda one day belated) birthday. We thought your innerview TOTALLY ROCKED and we are in the same boat over here with a mom that's elebenty gazillion years old and stuffs. (RIKLLY, they PREDATE the innernetz?!?!?!?!) And we also wanted to apologize for being a bit scarce this past month or two - our mom went in for what she thought were injuries from exercising a bit too much and they kinda dropped a surprise diagnosis on her. Loads of doctor's appointments and googling "autoimmune diseases" have kept her from helping us paw the keyboard with comments lately! We're sooo sorry! Yay, I'm glad Bentley is healthy! He doesn't look a day over 3. Great advice. My mom's dog just turned 8 and I can tell he is beginning to show some signs of being a senior dog. Congrats on a great check-up!